What do you think of this The Co-Op deal? I like £5 frozen deal. Bit whats with that £10.85? 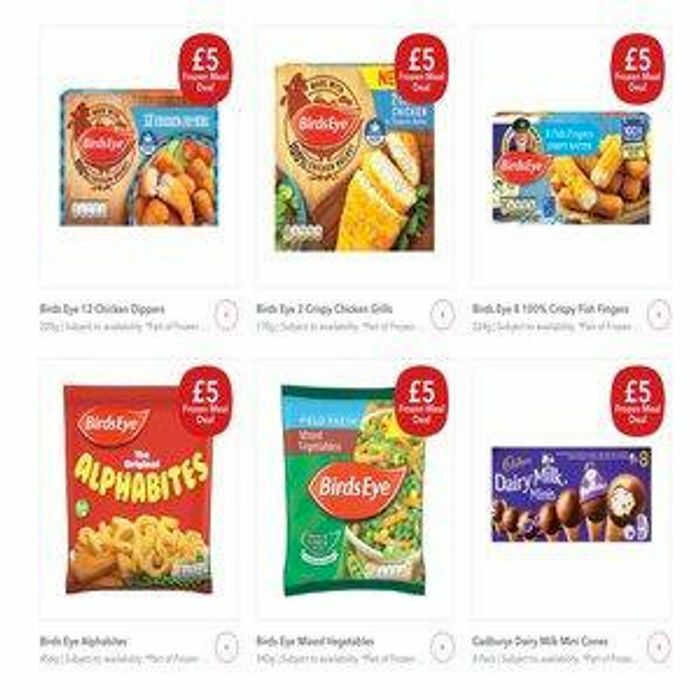 Co Op £5 Frozen meal deal always are £5.